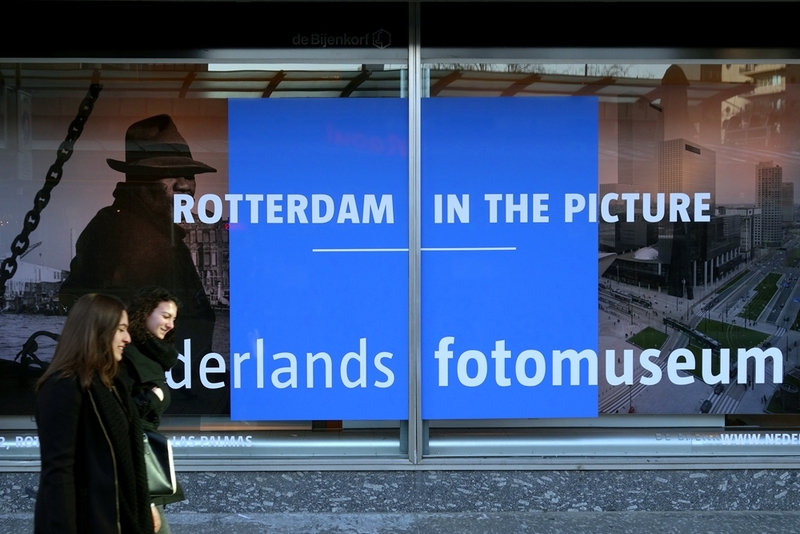 Whoever thinks Rotterdam is an anxious and reticent city, think again! Fortunately, there are pictures to prove otherwise. ‘Tough’, ‘dynamic’ and ‘modern’ are more appropriate descriptions, both now and in the earlier days. The ongoing process of construction, demolition, reconstruction and expansion is captured photographically for the last 175 years! High-rise, space, wind and water determine the powerful atmosphere. The process of change was, and still is, reason for many special photo assignments and independant efforts. 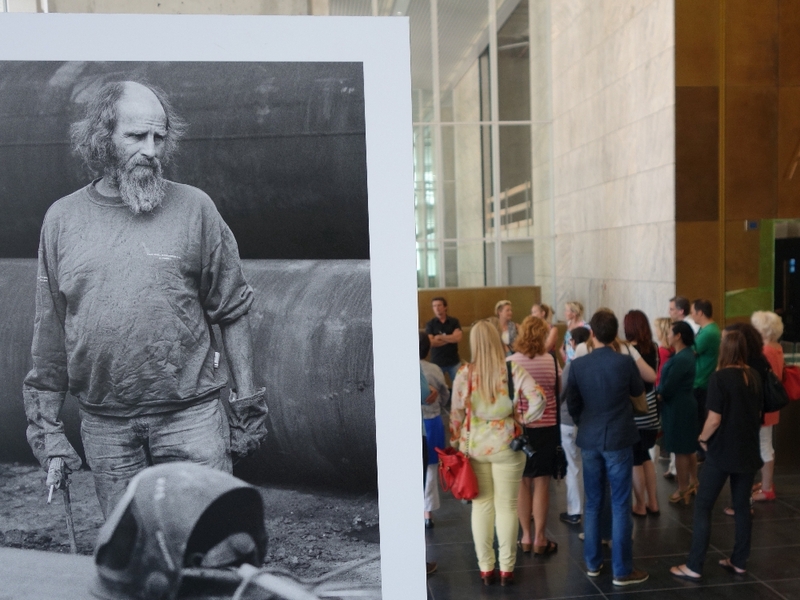 The results can be viewed at Nederlands Fotomuseum January 24 – May 17, 2015. This museum is housed in a modern building on the Wilhelmina Pier where you can take a beautiful walk along the quays, after visiting the exhibition. Be surprised by the combination of old and new buildings and a culinary diversity in the nearby area. Hotel New York, one of our favorite places for a bite and a drink, is just a few steps away.